April 2017 Archives - Southern Lamps, Inc. 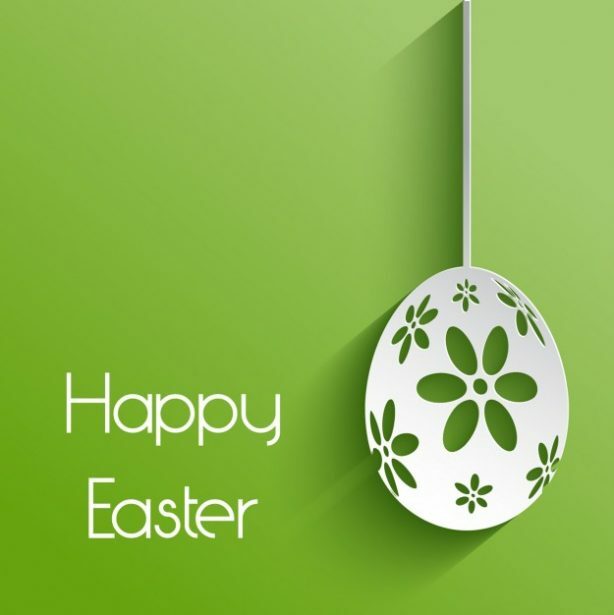 Happy Easter from Southern Lamps, Inc. Happy Easter from our family to yours! Please note: Our office will be closed on Friday, April 14th. We will be reopening on Monday, April 17th at 9:00am. If you need urgent assistance please call 352-624-3026 or email info@southernlampsinc.com We hope you have an eggcellent weekend! -Your team at Southern Lamps, Inc.